The Jan Karski Institute for Tolerance and Dialogue is a 501 (c)(:3) nonprofit organization, incorporated in the State of Maryland. The Mission of the Institute is to keep the legacy of Jan Karski alive by advancing tolerance, dialogue and understanding through a variety of programs, activities and awards leading to reconciliation and peace by means of diplomacy. Programs to accomplish these goals have been developed. Projects include: tolerance education for young people, an annual lecture series on acts of conscience, films and videos promoting tolerance and dialogue, an annual award program and other projects and activities. Karski's values are more relevant in today's society. Problems related to intolerance and bigotry will be impacted by showing how acts of conscience make a difference. As a man of conscience, Karski risked his life to help others. For him, it was the only choice. 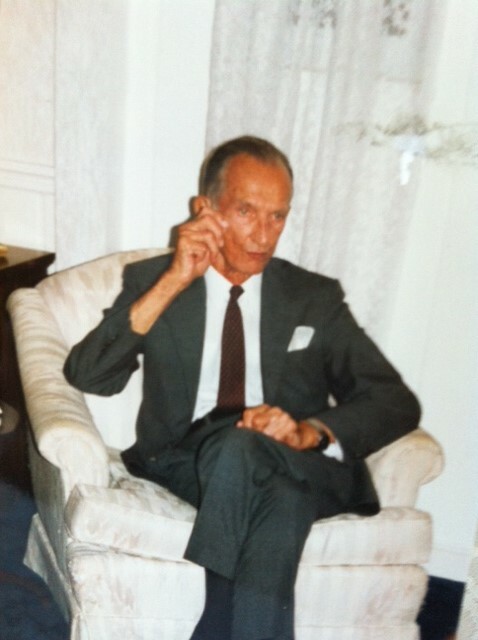 Perpetuating his values is the goal of the Karski Institute.